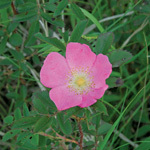 A tall rose with fragrant, pink flowers. 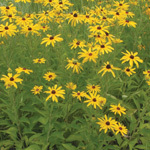 Prefers moist, organic/rich soil (rain gardens). A good plant in many ways for wildlife.